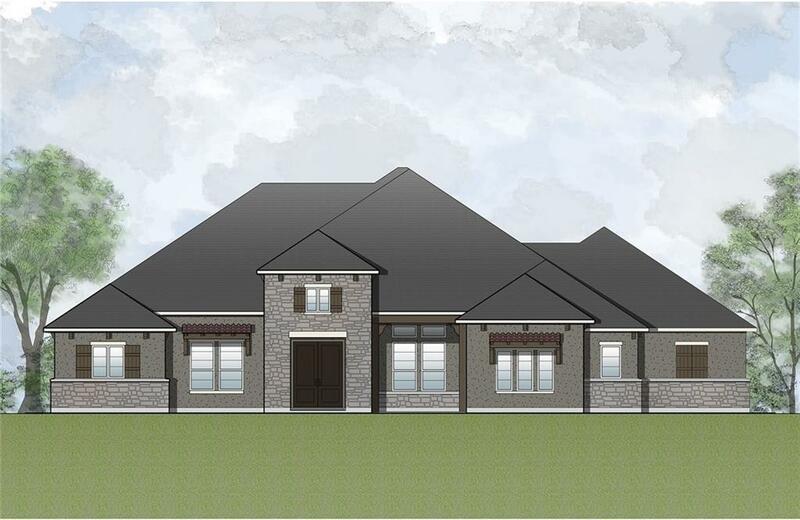 Enjoy the ease of Hill Country living with this gracious new Channing on a 1-acre lot! 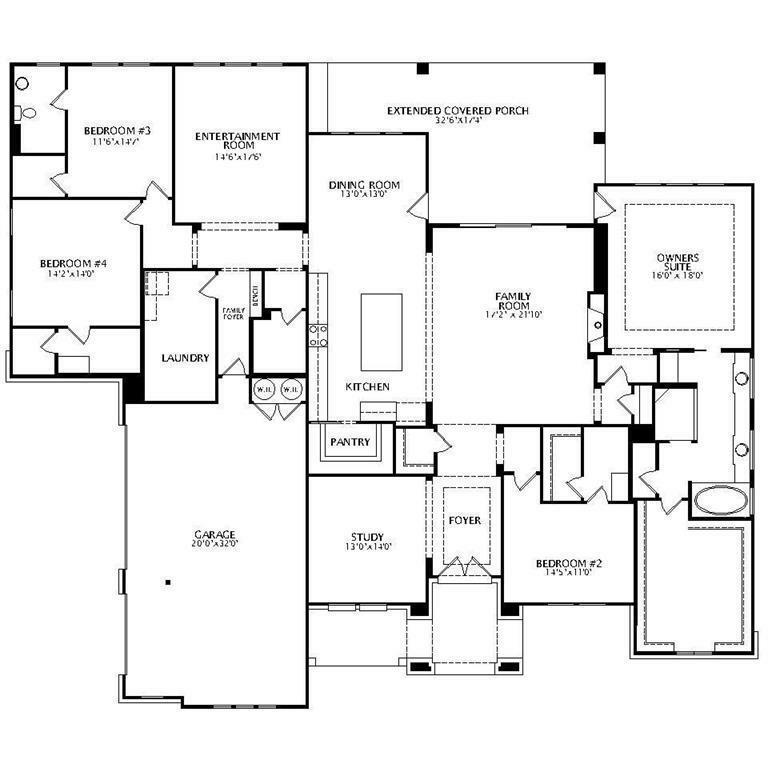 The double-door entry invites you into a wide foyer and open living space. The ample dining and living areas connect to the large gourmet kitchen with walk-in pantry. The private owner?s suite scores big with a luxurious bath including garden tub and large walk-in shower. All three secondary bedrooms boast ensuite baths and walk-in closets as well.